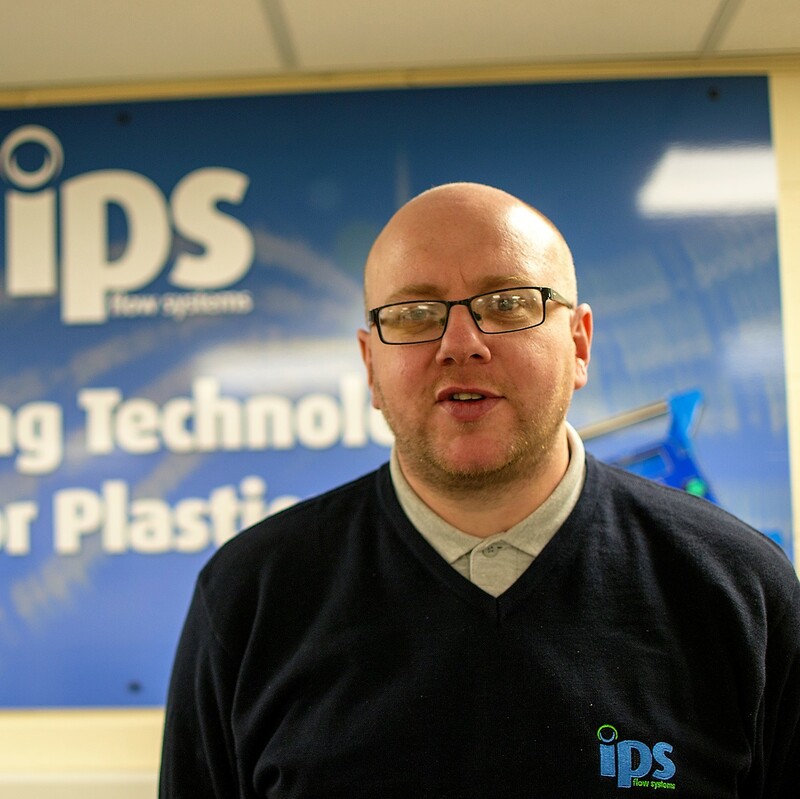 IPS was delighted to welcome Alan Sowerby to its internal sales team last week. Alan who is married with three children, lives in Sunderland and enjoys music and sport with all of the family. He has over 15 years experience within the plumbing merchant sector and joins us at an exciting time as we continue to develop our Kessel drainage and RM Pressfit ranges.